On October 25, 2017 businesses, nonprofits, and individual community members gathered to share powerful ways they are working to #rethinkfood in Santa Barbara County. 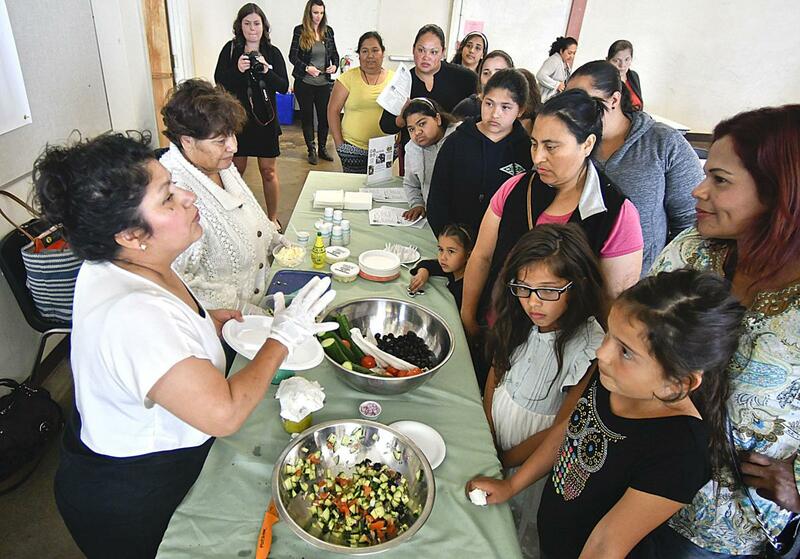 The meeting provided an opportunity to share about successes and further the goals of the Santa Barbara County Food Action Plan, launched in May 2016. This video captures the majority of speakers who spoke to a spectrum of food-related projects, from redistributing excess prepared food to organizations that address hunger to regenerative agriculture projects that are working to directly reverse climate change.